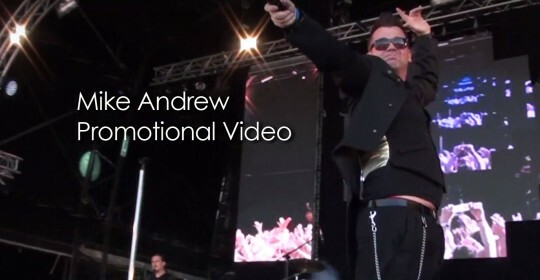 The Highly Acclaimed Mike Andrew has quickly become one of, if not ‘the’ No 1 Robbie Williams impersonator in the world gaining recognition from Robbie Williams himself and Robbie’s father Pete Conway. 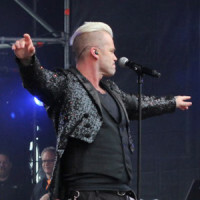 Mikes extremely unbelievable resemblance to Robbie including his mannerism’s, his look, even his cheekiness on stage, not to mention his vocal similarity, (it’s actually quite spooky! ), are second to none, even down to the tattoo’s. Want the best? Book the best! 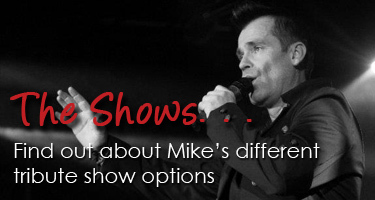 Mike has performed for many top clients, and has also performed for the likes of Coldplay, Mel C and Edith Bowman, but singing with Robbie Williams himself at his Swings Both Ways concert at Leeds First Direct Arena in June 2014 is the highlight of Mike’s career. 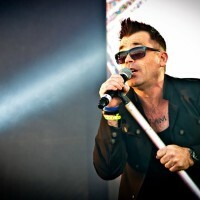 Mike also had the pleasure of performing at Robbie’s 40th Birthday Party at RWFanfest in Burslem where he sang with Robbie’s dad, Pete Conway, and performed his tribute show to hundreds of Robbie fans from around the world. 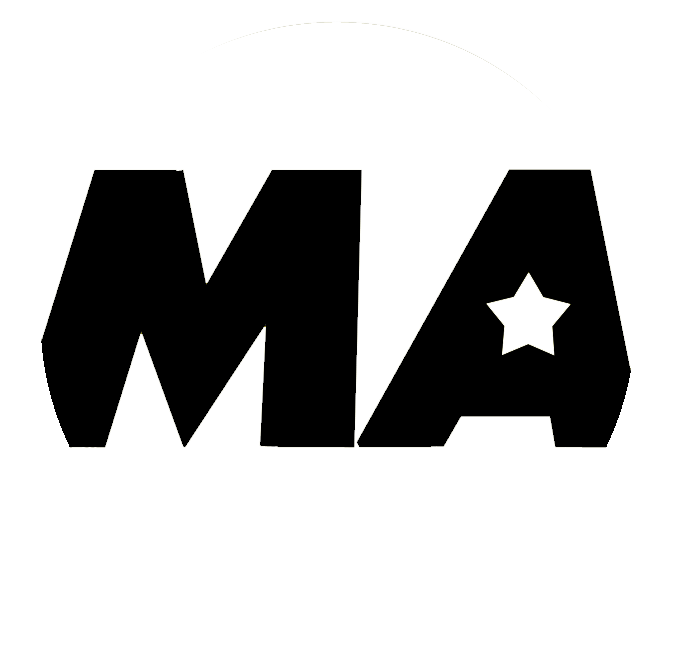 Are you looking for some special entertainment for a corporate event, festival, or maybe that special wedding party? 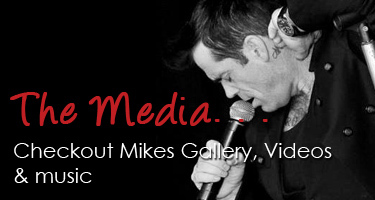 Mike Andrew has twenty years experience in the entertainment business and can perform his accurate Robbie tribute in front of any type of crowd, large or small. I don’t know where he starts and I end. . . The nearest thing to the real thing. 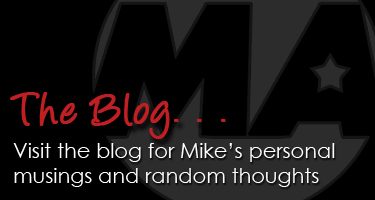 . .
Well done Mike, you carry Rob off really well. . .
You were brilliant! 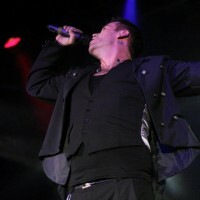 . .
At last a Robbie tribute that sounds like Robbie!